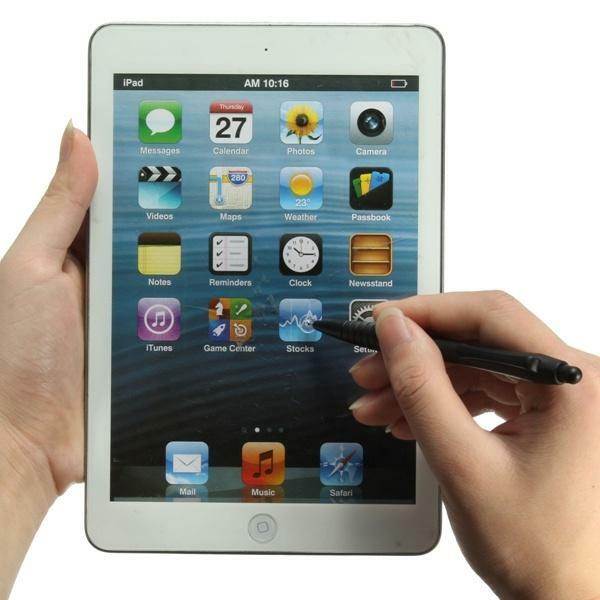 Drawing on the screen directly. 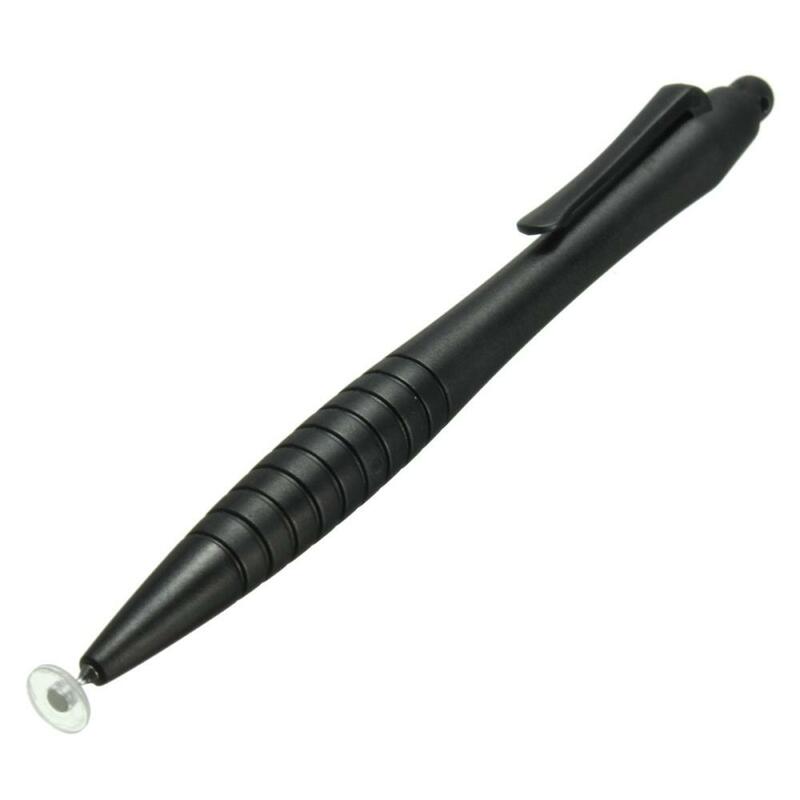 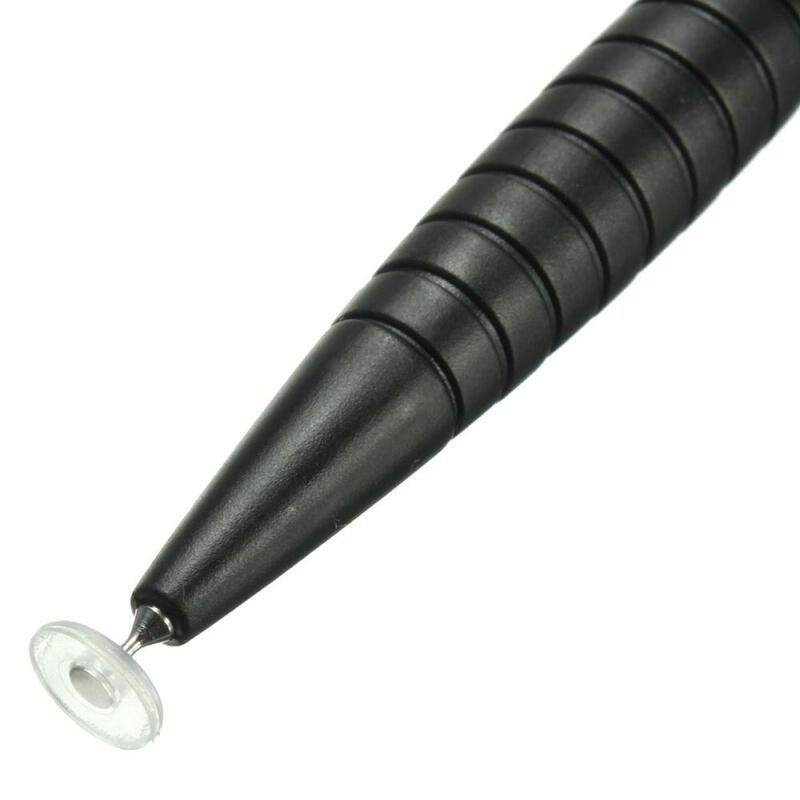 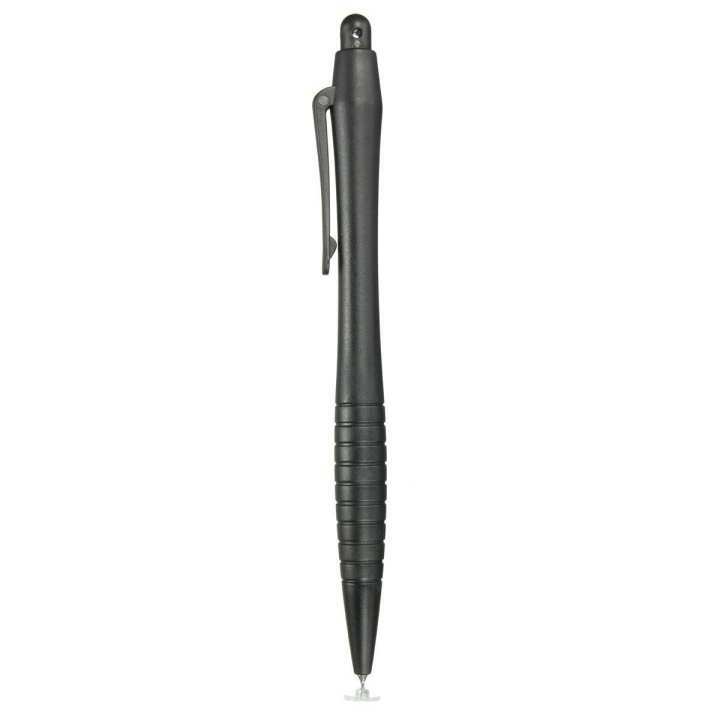 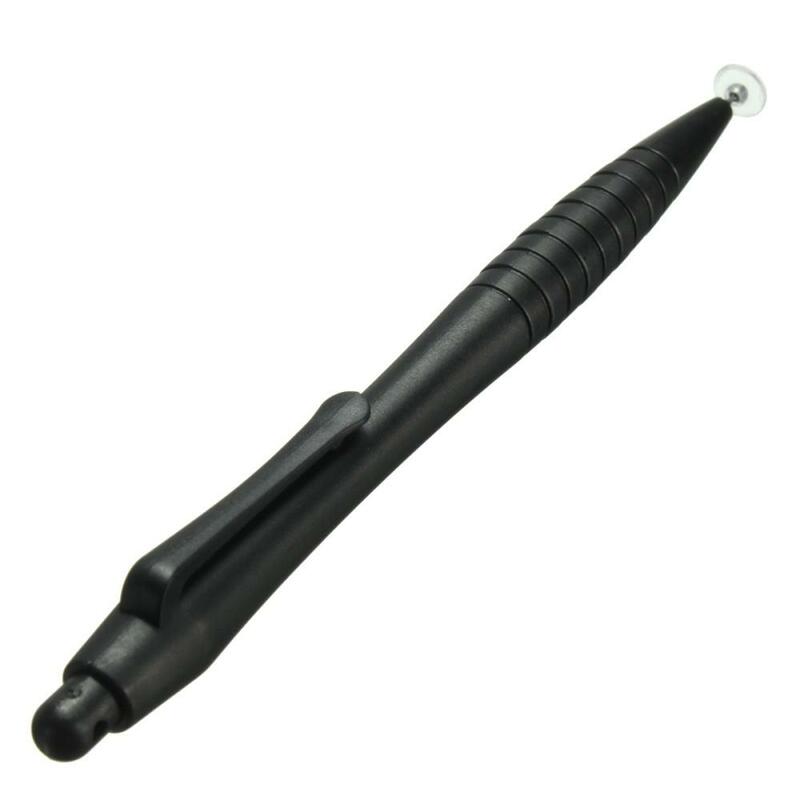 1.Use a touch screen stylus pen to keep your screen free from scratching and fingerprint. 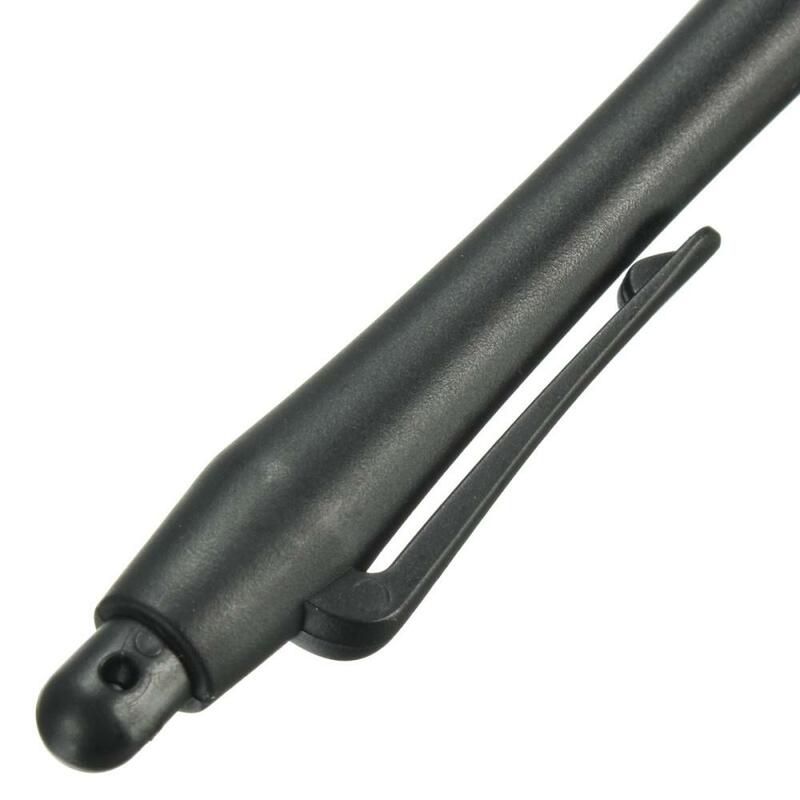 2.Compact and light weight design, easy to carry. 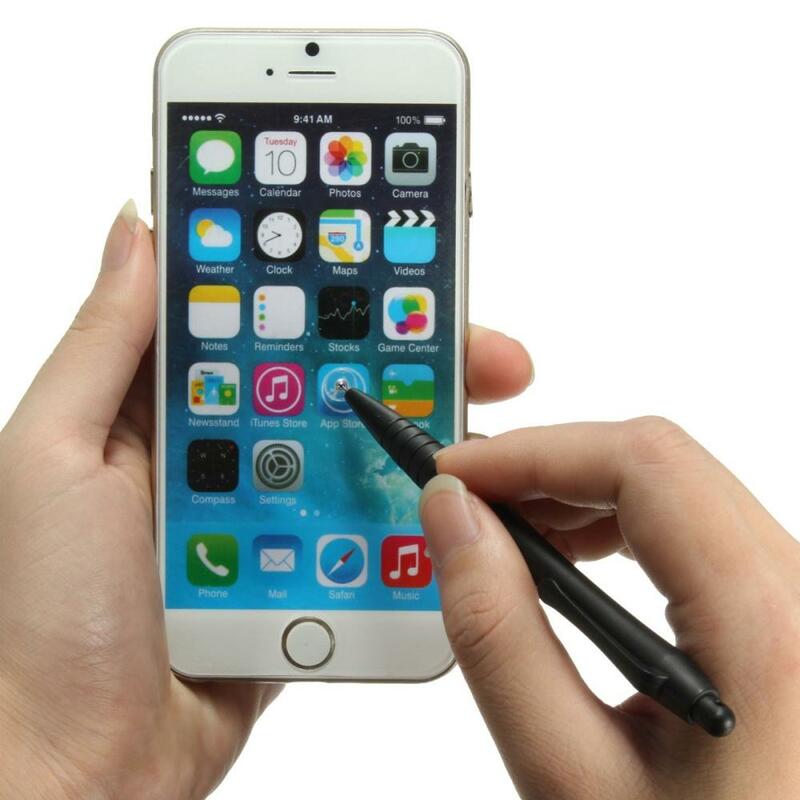 3.Keep your screen free from scratching and fingerprint. 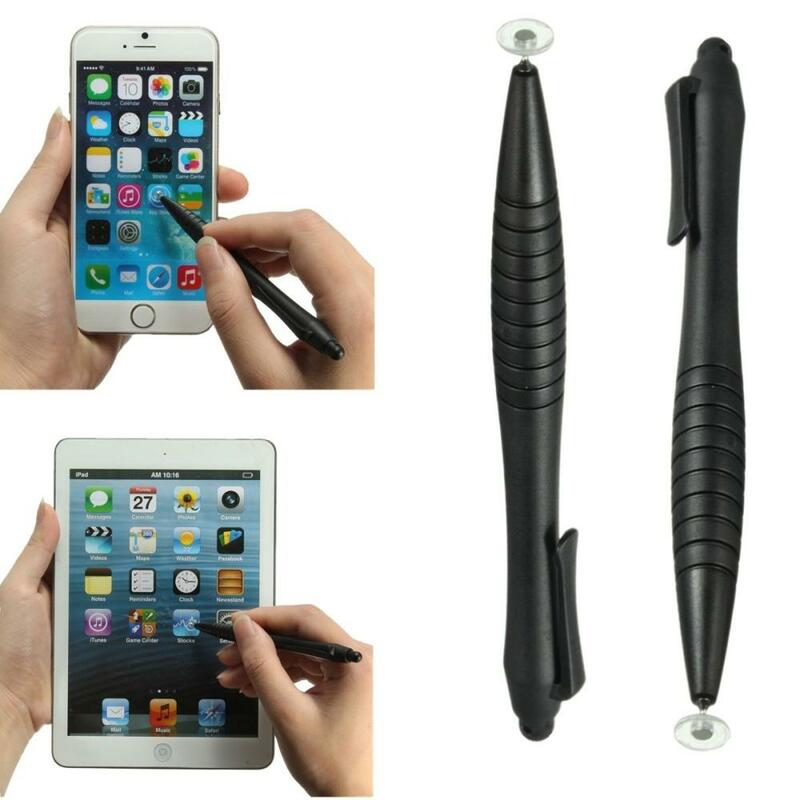 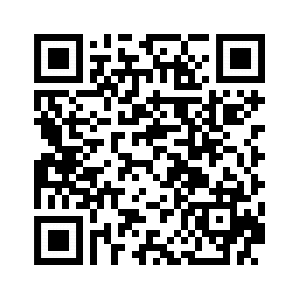 4.Suitable for all the capacitive touch screen, such as iPhone, SAMSUNG, iPad ect.